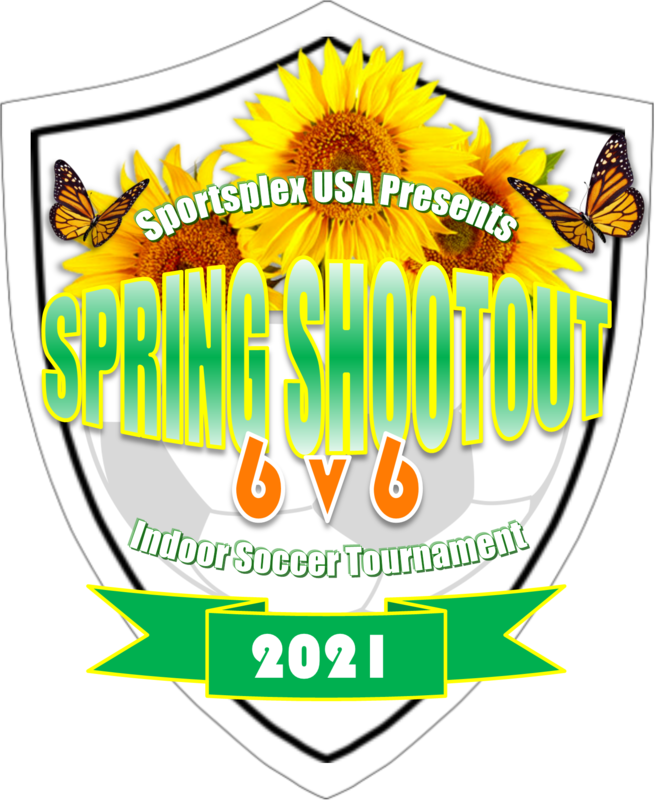 Your team is invited to join our Annual Multiple Sclerosis Sping Shootout Indoor Soccer Tournament. All games will be played at 9951 Riverwalk Drive, Santee, Ca 92071. Sportsplex USA Official Rules & Regulations are applied. Games will be played from 9am to 4pm (depending on total registration) and will consist of two, 12-minute halves. Entrance Fee - $3.00 per Adult - Receive token worth same value towards beverage of choice, including alcohol. Fees Include: 3 Games minimum, Referees, and Awards for 1st place. Registrations are first-come, first-serve. REGISTER TODAY!!! If there are not 6 teams registered (per division), the tournament may be canceled and money will be refunded. For more information email sean.scott@sportsplexusa.com or anthony.paz@sportsplexusa.com. 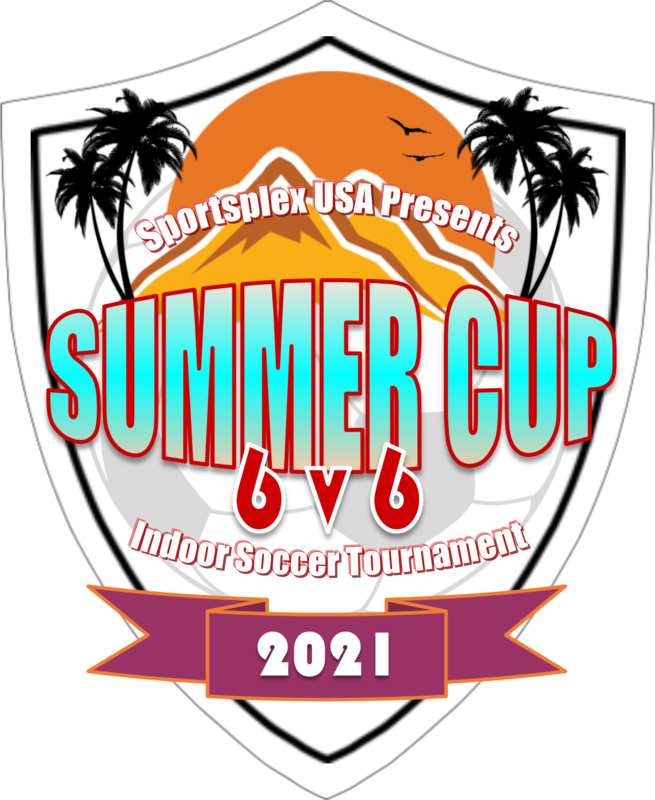 Your team is invited to join our Annual Summer Cup Indoor Soccer Tournament. All games will be played at 12349 McIvers Court, Poway, Ca 92064. Sportsplex USA Official Rules & Regulations are applied. Games will be played from 9am to 4pm (depending on total registration) and will consist of two, 12-minute halves. 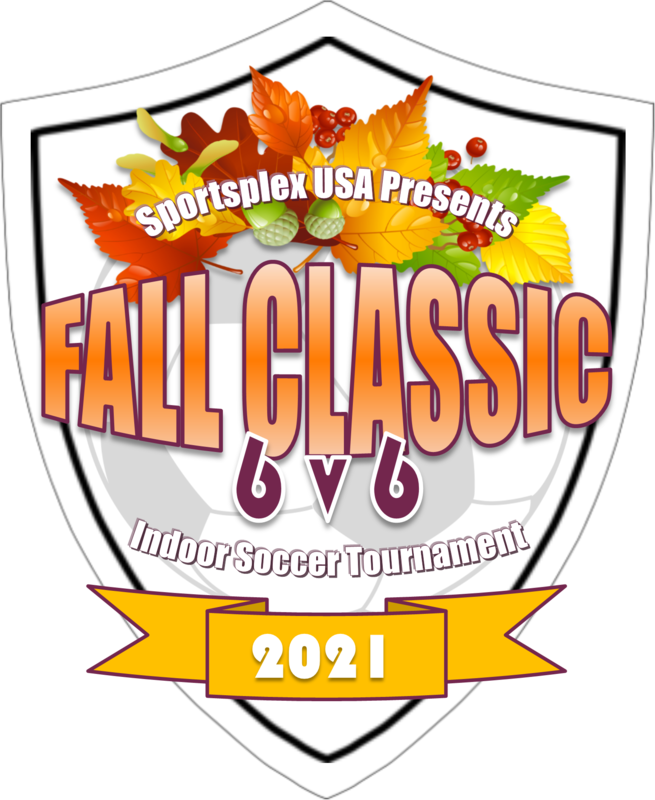 Your team is invited to join our Annual Cystic Fibrosis Fall Classic Indoor Soccer Tournament. All games will be played at 9951 Riverwalk Drive, Santee, Ca 92071. Sportsplex USA Official Rules & Regulations are applied. Games will be played from 11am to 8pm (depending on total registration) and will consist of two, 12-minute halves. Cost - $295 per team (a portion of the proceeds will be donated to the Cystic Fibrosis Foundation - San Diego Chapter). 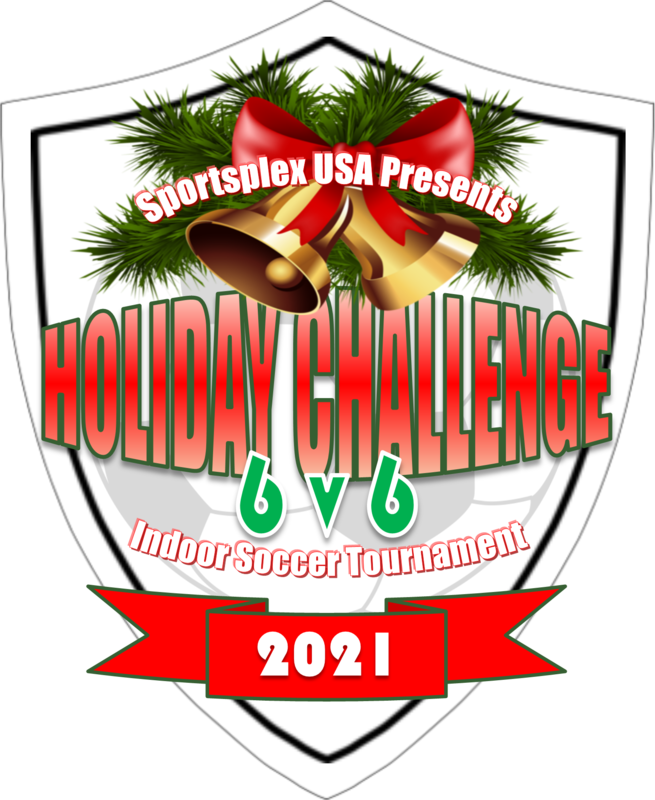 Your team is invited to join our Annual Holiday Challenge Indoor Soccer Tournament.